If you think you need braces, you might want to consider Invisalign. The clear braces provide many benefits that you won’t get with typical braces. 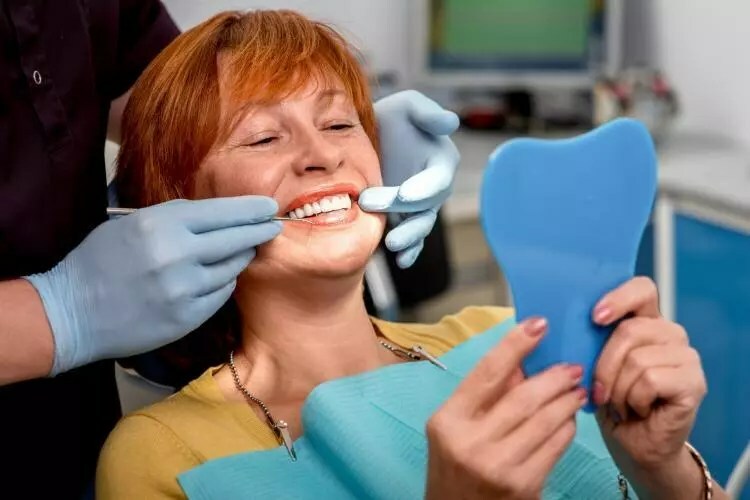 You can get Invisalign from a dentist in Ealing, London Dr Dariush Hoshyar and here are a few reasons why this choice is sure to make you smile. Braces have to be stuck to your teeth for them to be effective. This creates a whole range of different issues. 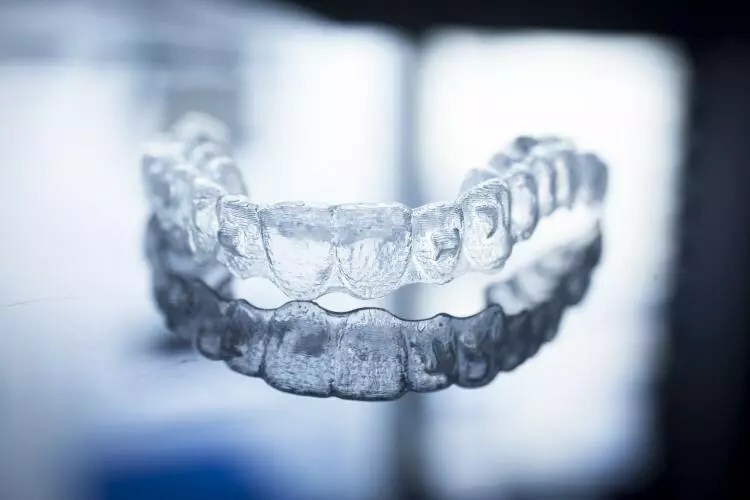 Invisalign is less like a brace and more like a clear retainer. This means you can remove it whenever you want. There are a lot of copycats on the market today but Invisalign is still the best solution. 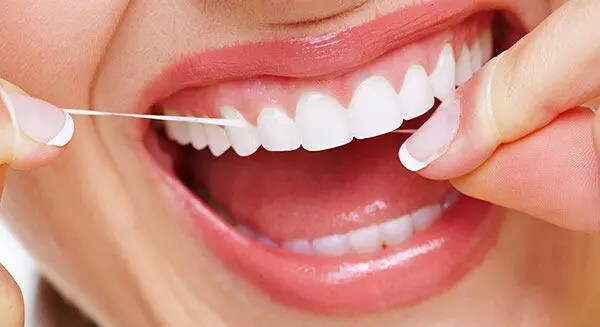 It is the only one that provides the groundbreaking technology which allows your teeth to move effortlessly and painlessly in a short amount of time. 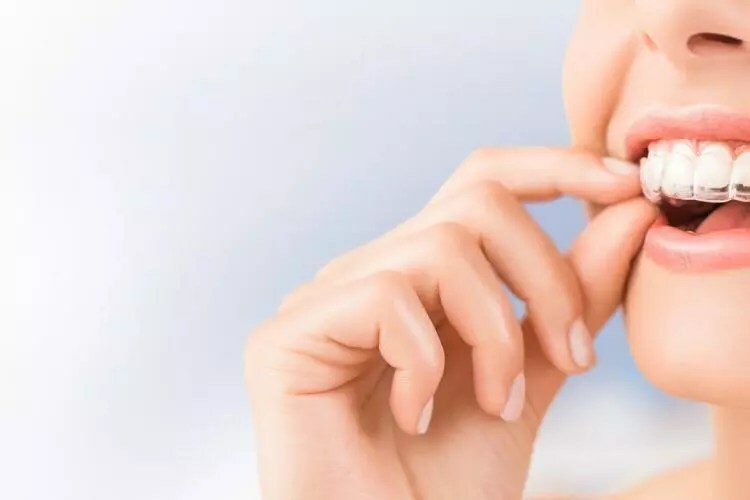 Invisalign gets its name because the device is virtually invisible. Braces can be embarrassing and look awful with nasty metal all over your mouth. With Invisalign, this issue can be completely avoided. Instead, you’ll find that no one knows your teeth are being realigned. 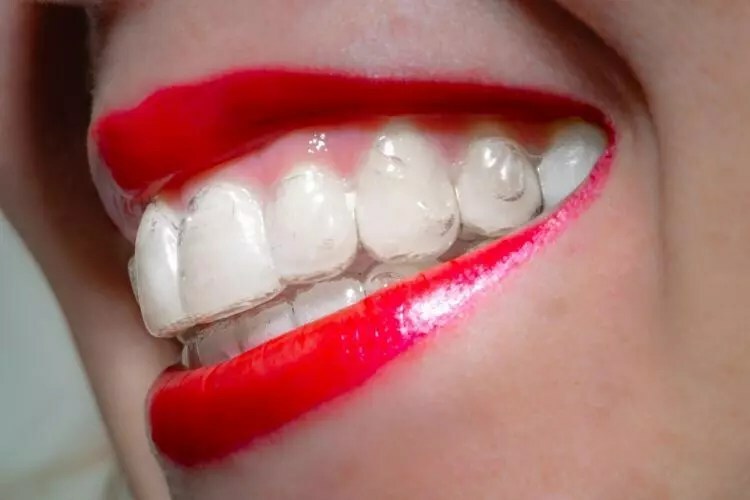 One of the issues with braces is that they cause stains on your teeth. Since this device can be removed this isn’t an issue. You’ll be able to brush and clean while removing the device when you want to eat. Getting braces often requires various trips to the dentist. With Invisalign, you’ll see your dentist a lot less, about every four weeks. That means you won’t have to worry about squeezing it into a busy schedule. Braces can be awkward and uncomfortable, particularly when they are tightened. Many patients find that Invisalign is virtually pain-free. As such, you don’t have to worry about toothaches keeping you up all night. You can get bad breath when you have braces. This is due to the fact that food often gets lodged between the different pieces. Even after the food is dislodged through cleaning it will leave bacteria behind that causes plaque. As well as causing stains, it will make your breath smell foul. Since Invisalign braces are removable this isn’t an issue at all. It’s not uncommon for the metal in braces to cause a range of medical issues from split teeth to punctured gums. Invisalign is a lot safer. You might think that Invisalign is only available to a select few. 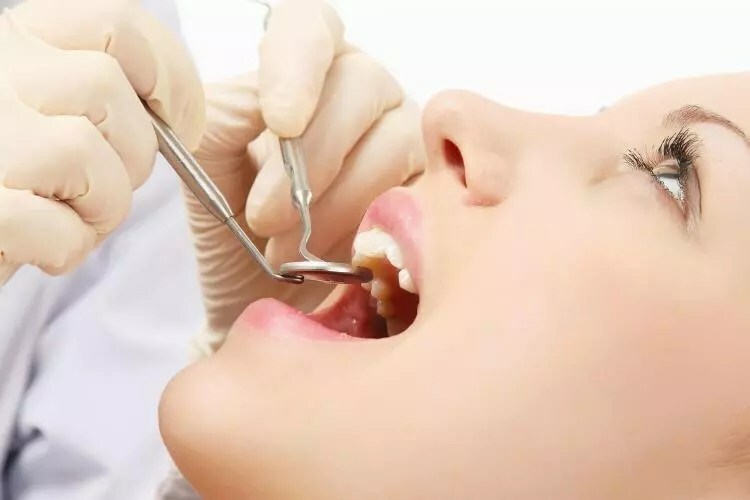 But, it can be used to treat a range of orthodontic issues from overbite to underbite and even teeth crowding and crossed teeth. With braces, you have to be careful of what you eat in case you damage the brackets. This isn’t an issue with Invisalign. Remove the retainer and then eat whatever you want from chewing gum to chocolate and hard sweets. 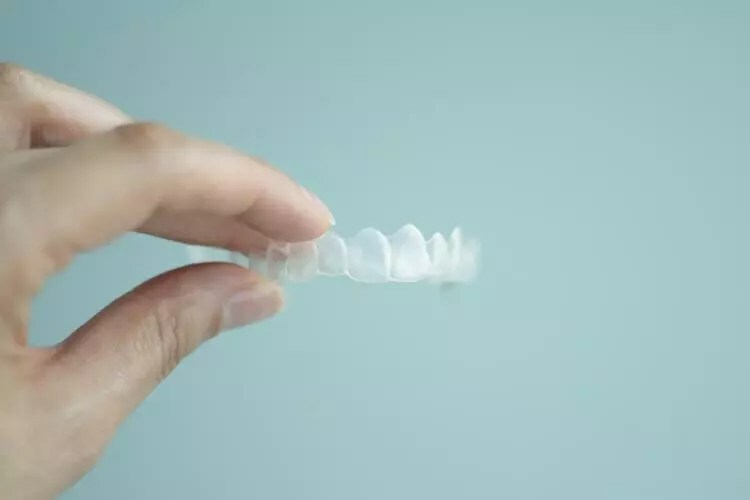 With just three months before you see results, Invisalign really is a fantastic alternative for people who are thinking about getting braces.